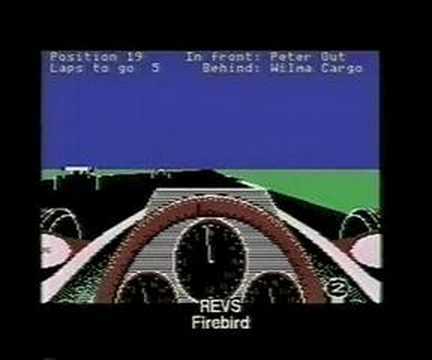 When the game Revs was released in 1984 it was the first racing simulator game that I was introduced to and is probably the best of it time. Written by Geoff Crammond for Acornsoft and initially released of the BBC computer this was one game that I just couldn’t stop playing. Here’s a commercial for the game with some quality commentry. Also included were maps of Silverstone and Brands Hatch which were integral to playing the game showing all the corners from Corpse Corner to Becketts and Dingle Bell Corner to Druids. There is also a Silverstone Special Revs Racing Programme, probably quite sort after today. F7 – Select Analogue Joystick Control. From the start of the game, Revs came acoss as a full-on racer, it is advisable to start on the practice setting first to get a feel of the car and the tracks before entering the competion mode. 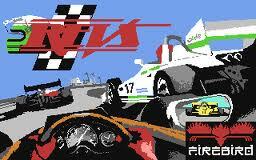 In this you can have a full race either in Novice, Amature or Proffecional settings against 20 other drivers. What I liked about the game was the attention to detail like when you accelerated hard the front of the car would lift and when braking the front would lower just like a real car does. Even the track and terrain are not planar, but undulations in the ground are even reproduced. Tied together with fantastic a fantastic colour scheme, great graphics and sweet engine tone this is a brilliant all round racer! Also included is a selection for aerodynamic settings the let you select the front and rear spoiler seting for that personal touch. The game even gives you a full three-dimensional environment that can be played just how you liked even including driving the wrong way round the track and having a full on collision with on coming cars at high speed, fantastic fun! 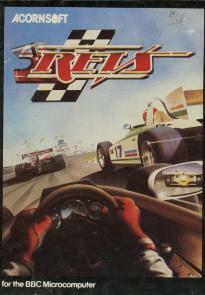 An expansion pack called Revs 4 Tracks was later released in 1985, this gives you extra tracks including Brands Hatch, Donington Park, Oulton Park and Snetterton to make a total of five. 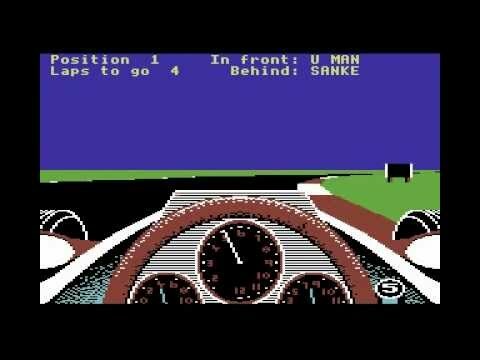 A similar version was available on the Commodore 64 called Revs+ that featured Oulton Park, Snetterton, Donington Park, and Nurburgring.